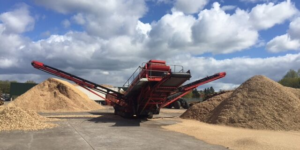 Kyotherm is an investment company that specialises in the third-party financing of renewable heat production projects and energy efficiency projects. 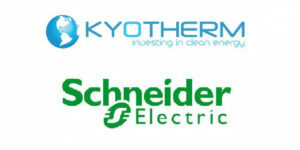 Kyotherm is supported by institutional investors and finances these projects on its balance sheet. 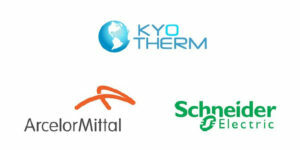 To provide finance for these projects, Kyotherm contributes to their contractual, financial and industrial structuring. Kyotherm is a long-term partner that can assume real industrial risks as a result of its extensive expertise in the sector.